3. Spread superfine sugar on a plate. Moisten the outside rim of coupe/martini glass with a lemon wedge. Carefully press the outside rim of the glass in sugar to lightly coat. 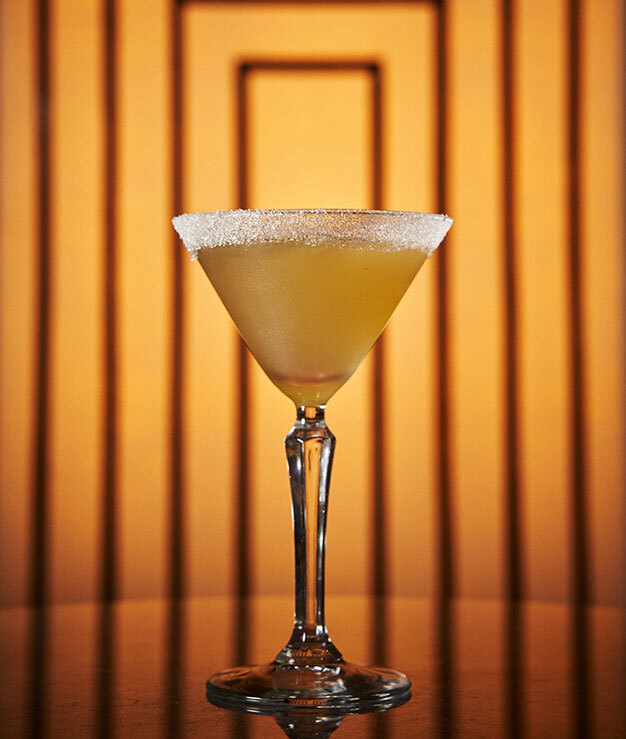 The Sidecar was created in the 1920’s using brandy as its base. Swap the brandy with Laird’s Apple Brandies for a twist on this classic.